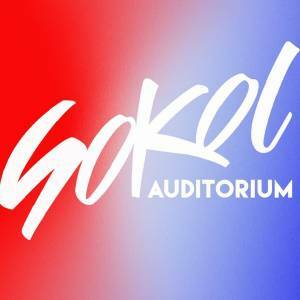 Magnum Pro returns to Sokol Auditorium on Saturday, November 4th! It had been announced that Allen Shepard, the NOW champion, and Duke Cornell, the Magnum Pro champion, will team up to face Magnum Pro tag team champions, TJ Benson and Jayden Draigo! See all your favorite Magnum Pro stars as they end the NOW This Is Wrestling invasion once and for all! The results of this match will directly effect Anniversary Volume 7 in January 2018!